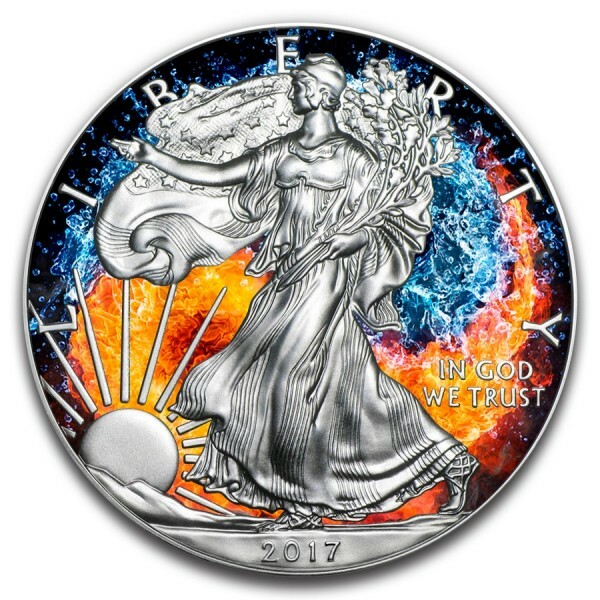 With 1 oz of pure U.S. Silver and a beautiful patriotic design, the American Silver Eagle has become the most popular piece in the United States. This stunning 2017 1 oz Silver Eagle captures the radiating beauty of gold gilded Lady Liberty. 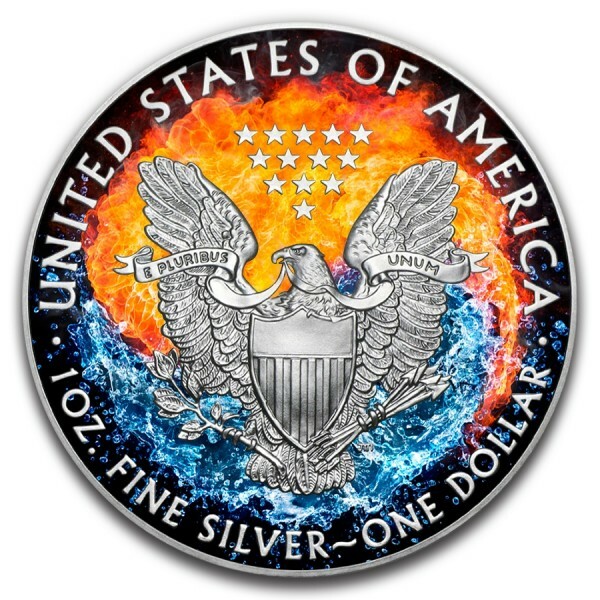 This beautiful 1 Oz Silver piece is dedicated to Uncle Sam who is still a major symbol in United States. The famous "I Want You" Uncle Sam recruitment posters were first used by the U.S. Army in 1917. The design on this 1 oz colorized gold plated piece celebrates the 100th anniversary of the famous campaign. 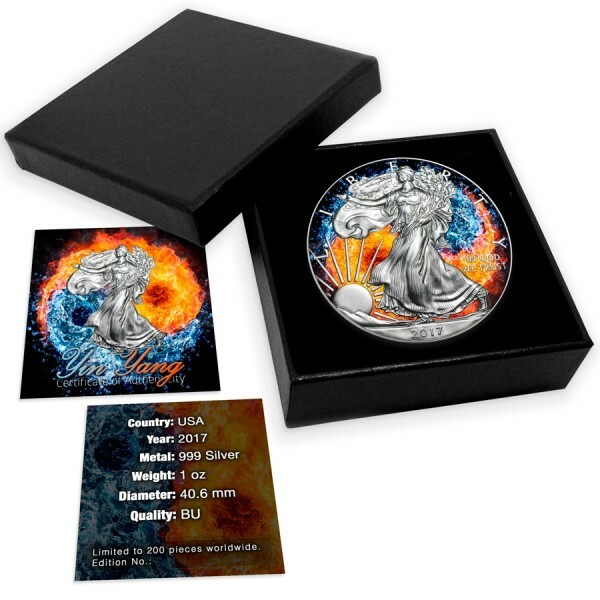 This rare and unique piece comes encased in a clear acrylic protective capsule, with certificate and gift box. Note: The colorization on this piece was performed by an experienced third party company.